Aisha has been a physical therapist since 1994 and has worked with a tremendously diverse population. A former ballerina and avid runner, Aisha previously managed her own outpatient clinic in Tennessee, as well as several other clinics before settling in Hawaii to raise her son. 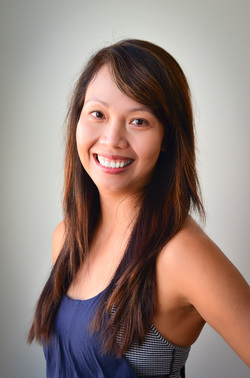 Jaime has been a physical therapist since 2005. 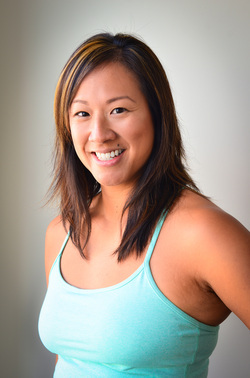 She is an outrigger canoe paddler, Pilates practitioner, and mother to three beautiful children, two daughters and a son. When she can scrape up some free time, she also enjoys long-board surfing, swimming, and running.